Star2Star Communications, provider of the world's only Full Spectrum Communications Solution, announced today that CRN®, a brand of The Channel Company, has given Star2Star a 5-Star rating in its 2019 Partner Program Guide. This is the fifth consecutive year that Star2Star has been recognized as a 5-Star Partner Program company. 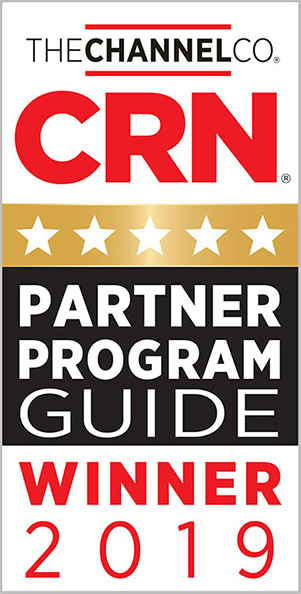 CRN's annual guide identifies the strongest and most successful partner programs in the channel today, offered by the top technology suppliers for IT products and services. The 5-Star rating underscores an elite subset of companies that offer solution providers the best partnering elements in their channel programs. 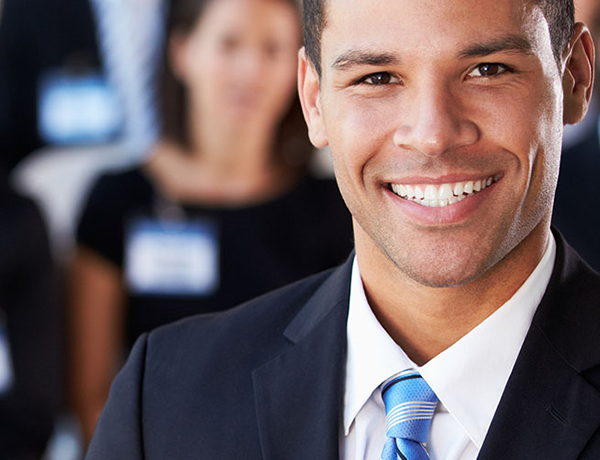 Star2Star's Partner Program offers a tailored program experience to different types of sellers, including resellers, agents, and wholesale, to suit the needs of each Star2Star Partner. All Partners benefit from Star2Star's 100% channel-based sales model, end-to-end support options, rich promotions, and one of the industry's most profitable earnings structures. "We pride ourselves on being the friendliest company in the channel to do business with," said Michelle Accardi, President and Chief Revenue Officer at Star2star. "As a champion for our Partners, we are proud to offer them a 5-Star rated Partner Program year after year, and look forward to continuing to provide them with the highest quality solutions, service, and support."